Beto O’Rourke’s 2020 presidential run is off to a positive start. Within hours of his candidacy announcement, he was endorsed by 4 members of Congress. Another sign of his successful launch is the Republican response to his campaign. 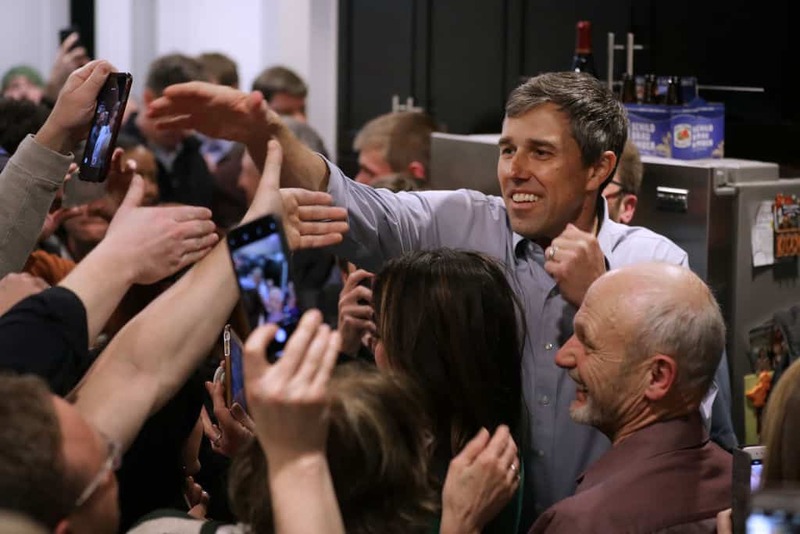 Donald Trump and other Republicans like deputy press secretary Hogan Gidley, have taken to calling O’Rourke, Robert Francis. His nickname, Beto, has Spanish origins while O’Rourke himself is Welsh Irish. The latest attack from the GOP comes via their Twitter page. They have superimposed a leprechaun hat on O’Rourke’s booking photo from his 1998 DUI arrest. The GOP’s tweet reads, “On this St. Paddy’s Day, a special message from noted Irishman Robert Francis O’Rourke.” While the photo is meant to mock O’Rourke, it also calls on the stereotype that all Irish people have drinking problems. Florida Congressman Matt Gaetz has also run afoul of the law. In addition to numerous other legal issues, Gaetz was arrested for DUI in Florida in 2008. Both Republicans and Democrats have been arrested for DUI and apologized for their actions. The larger story of the GOP’s post may be that they see O’Rourke as a formidable opponent who needs to be feared.